One of the Best Tool for DBX to PDF Conversion! Single PDF file for every DBX email data file. Embed all attachments of DBX data files to same PDF . 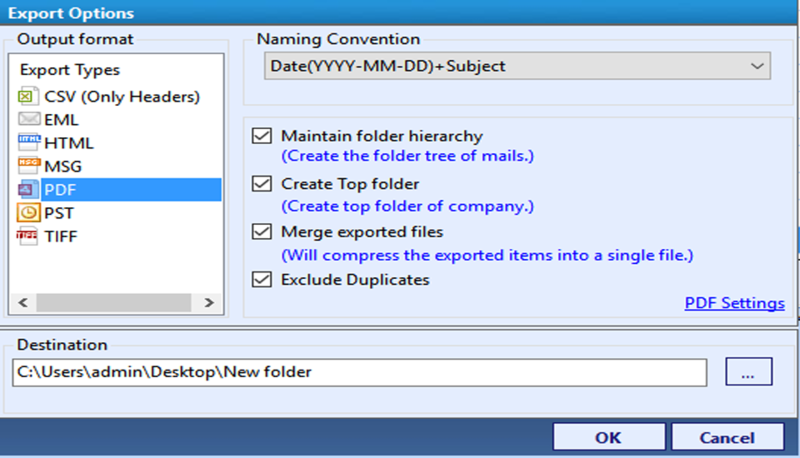 Maintained Folder Hierarchy of DBX Files. 23 Different page size formats such as A3, A4, A5, legal etc. Apart from DBX to PDF, the software migrate DBX files in more than seven file formats. Use Scan file option to select and browse file from local storage. Click on Add to proceed further. Take benefit from search option functionality to perform searches on emails files. Choose PDF file from list and applied export option. Click OK to move ahead with conversion of DBX files to PDF. I have owned a small lawsuit firm engages in the management of sensational data of an IT company and its data ranges from 5-10GB for email messages from Outlook Express.The data contains in multiple folders. We have the responsibility to maintains the integrity of data and it should strictly follow the data compliance rules. Archiving such a large amount of data can take a substantial amount of time. 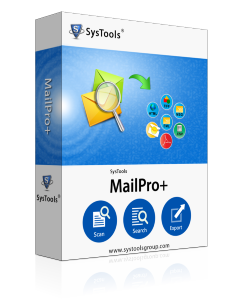 The performance also decays which results from managing massive amounts of email messages. Can I convert my DBX files to legal format directly? Is there any option to scale the data? Can I merge my data into the single file? Is there the facility to remove duplicate emails? Should data be in the Original structure after conversion? The data confidentiality is the supreme need of any organization. Email and attachments can contain sensitive and confidential information, this data needs to stay secure and encrypted.This is where a proactive solution can help you mitigate data security and compliance issues. DBX to PDF converter tool provides twenty-three file formats to choose from according to your need. Data scalability is the prime feature of DBX to PDF converter software which continuously updated you about the data states. The resultant file can be merged into single file as per user needs. The DBX to PDF tool contains the advanced feature to remove the duplicate email files and also maintains the internal structure of the data and provides the option to set the orientation of the resultant PDF. What is file size limitation of DBX to PDF converter? The Pro version of the software does not impose any limitation on the size of the file. However, the demo version of the tool allows conversion of DBX to PDF for 50 email file only. Is Outlook Express required for the DBX to PDF Conversion? No. It is not at all mandatory for you to have Microsoft Outlook express installed on your machine. The DBX to PDF Conversion tool is stand-alone to perform the tasks without relying on any other application. Looking for the DBX to PDF conversion solution online, I found the DBX to PDF migrator tool which fulfills all of my requirements. "Glad to have such nice software. My works never be easy until I got the help of DBX to PDF Migrator Software to move the immense amount of data to PDF. "One of the great software to work with" which ruined my view about the conversion process. Its advanced features are dynamic in nature which itself did half of my work. Thanks to team.